and the modern architecture of the Walt Disney Concert Hall. The tour continues West into the gorgeous neighborhoods of Beverly Hills , where you will be guided through our top selection of Movie Stars Homes and the famous Beverly Hills Sign. But it doesn’t stop there, you’ll see where the rich and famous spend their money at the world’s most exclusive boutique shops along Rodeo Drive. Next, enjoy your lunch stop and souvenir shopping at the dazzling Grove Shopping Mall and charming Original Farmer's Market, a must-stop lunch destination loved by tourists and locals alike. 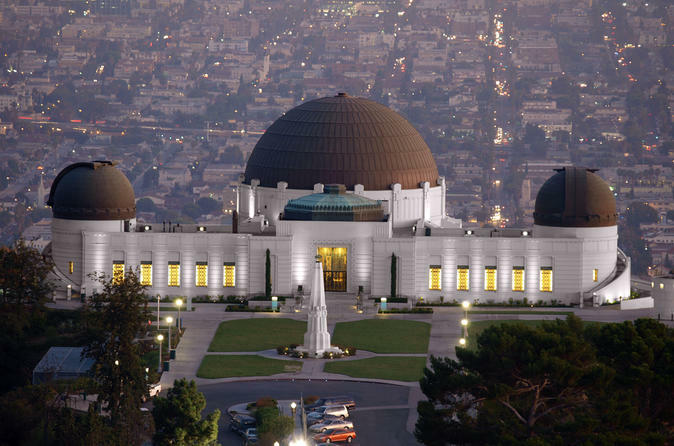 This all-encompassing tour includes pick-up and drop-off at your Downtown or Hollywood hotel.